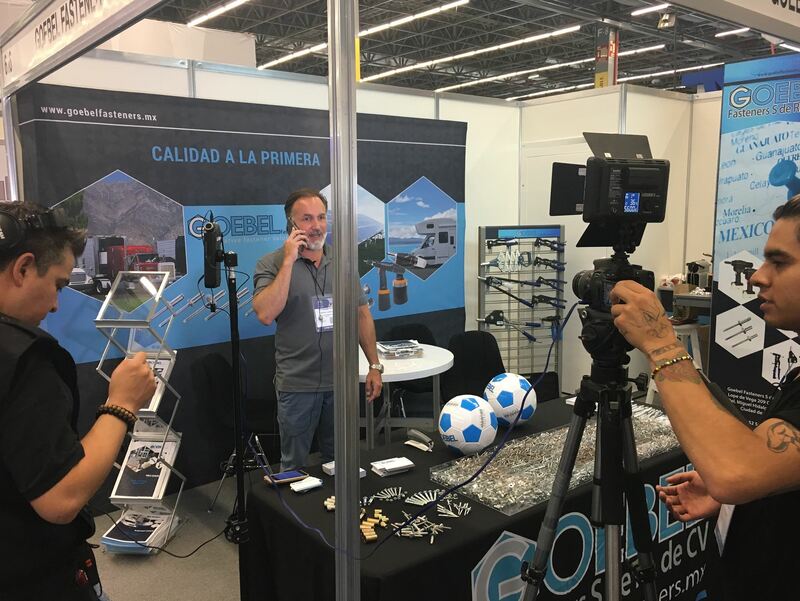 After visiting the Fastener Fair USA in Cleveland, OH earlier this year; the Goebel Group decided to launch its debut into the Latin American market by exhibiting at the Fastener Fair Mexico in Guadalajara from June 20th – 21st, 2018. In short, the takeaway was that this turned into a tremendous trade show and market debut for us! 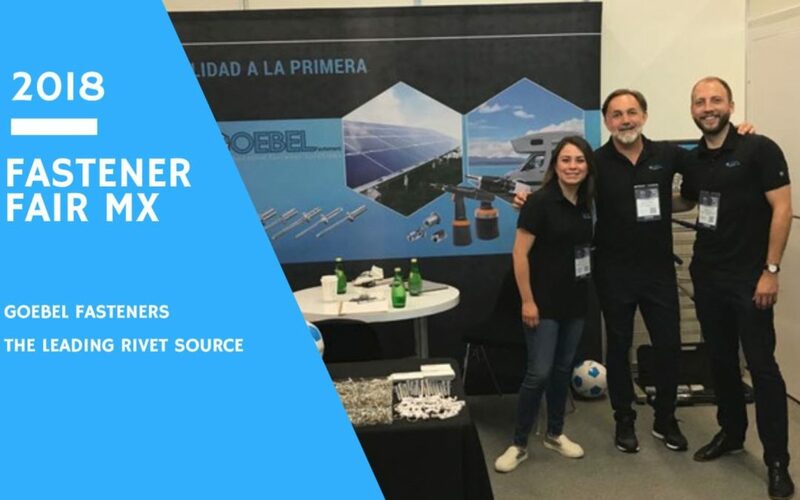 The Goebel Group opened its branch office in Mexico City earlier this year to begin to build and provide service for new distribution partners in Latin America. The Fastener Fair MX was an important building block in the growth of our distribution network here in Mexico. 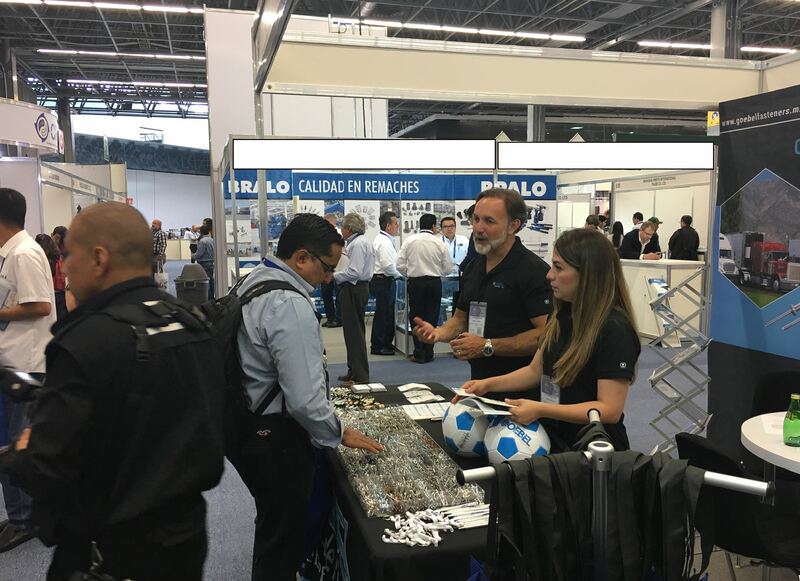 The event brought together manufacturers, distributors and suppliers of fastener and fixing technology. 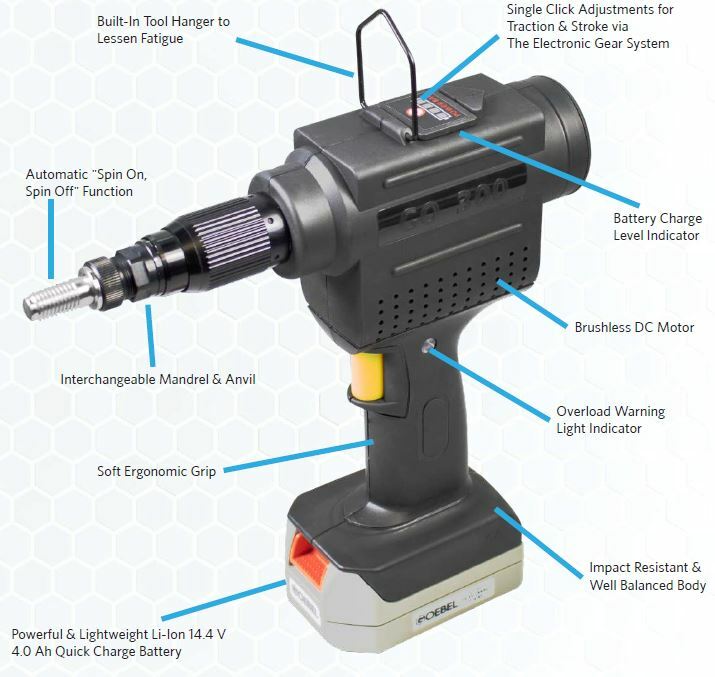 The goal for the show was to present Goebel Rivets and Riveting Tools to potential new distribution partners. As a newcomer to the Latin American market we felt very welcome. The State of Jalisco is Latin America’s top foreign direct investment destination. The city is an active manufacturing hub of several industry sectors, including advanced technology, electronics, IT, aerospace and engineering. Guadalajara, the capital of Jalisco, is the most populous city of the state and it is the second largest urban area in Mexico as well as the tenth largest in Latin America with over 5 million inhabitants. Strong industry builds the foundation for a variety of distributors in the region – both small and large. Pre-Show: As with any trade show we shipped our booth display to the show location from our office in Houston, TX. International shows have proven that customs can be difficult. It all worked out in the end and our crate was ready for set up by the time we arrived. Day 1: Doors opened at 11:00am. From that point on, we didn’t have time to get coffee or even take a restroom break until the show officially closed again at 5:00pm. We were able to speak with 75+ visitors that day with the majority being local distributors from the region. People seemed very receptive to a “new” brand of high quality rivets and tools. Day 2: The second day often doesn’t live up to the hype of day 1, but not at this show experience. Once the doors opened, new visitors flocked to our booth. The second day of the show was just as busy as the first day. We were very happy with the organization of the show and the quality of exhibitors and visitors that it attracted. We are very much looking forward to growing our network of distribution partners in Mexico over the coming weeks and months. Gracias a todos! Nos vemos el próximo año!